This post is sponsored by Klassroom. All opinions are my own. Keeping open lines of communication is essential all school year. Klassroom is a parent-teacher communication app for elementary and preschool teachers. They’ve developed a tool, especially for schools serving younger children to make sure everyone stays connected! 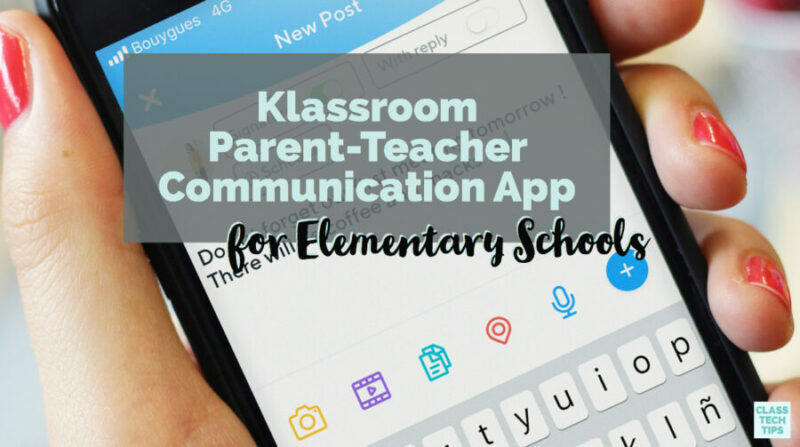 It’s not a complicated software that a school has to install, but a tool every teacher can choose to use to communicate with parents using a simple app on their phone. I connected with the team at Klassroom earlier this year. They reached out to share their parent-teacher communication app for elementary schools. Their mission is to make sure parents engage effectively with their child’s teacher. The goal of Klassroom is to help support elementary school-aged children and families as well as families of pre-school aged students..
With Klassroom, parents have a way to stay informed on what’s happening in their child’s school. They can keep in communication with teachers too. Klassroom gives them the chance to inform a teacher of an absence, request a meeting time, or ask a question. Klassroom helps teachers simply and securely manage lots of information all in one place. Teachers can use Klassroom to post pictures of daily moments and special events to keep families informed. They can also add video clips and messages to make sure parents know everything that is going on with their child’s school experience. Teachers can send everyday messages to parents to keep them informed. In addition to everyday happenings, you can share moments from outside of the classroom. This news could include field trips or even school assemblies. You might use Klassroom to send daily updates. This strategy is a great way to spark conversations at home with prompts families can use for discussions with their children. For example, you might read a book aloud to your students and then send home a few tips for talking about that book within families. If there is a very special event, like a guest speaker coming to your school, you can also send this information home to families. 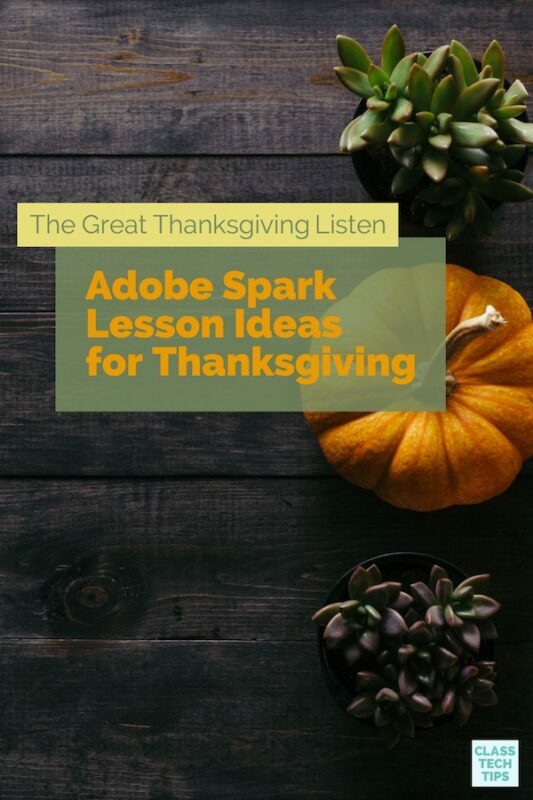 This message to families could include details about the day or topics to bring to the dinner table. A message like this might have a follow-up activity to complete at home. Schools can also use Klassroom to share urgent messages. So if there is an emergency or unseen event, Klassroom can inform all parents instantly. Klassboard can also tackle these announcements. This platform is the schoolwide version of the Klassroom tool. Klassboard gives a school director or principal access to an overview of all classes in their school. Klassboard also allows a school leader to publish in all classes at the same time. This feature lets them send a broadcast message to everyone in the school or just a selection of classes. Ready to get started with Klassroom in your elementary school or pre-school? 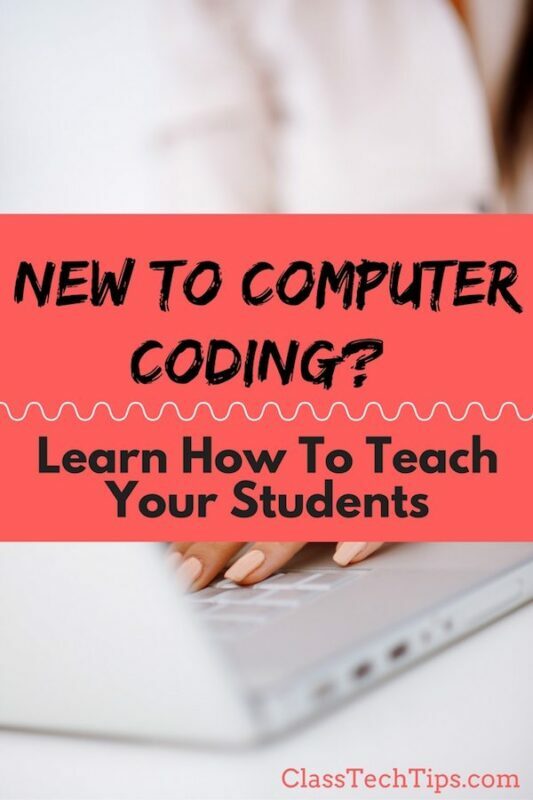 Teachers can subscribe for free!